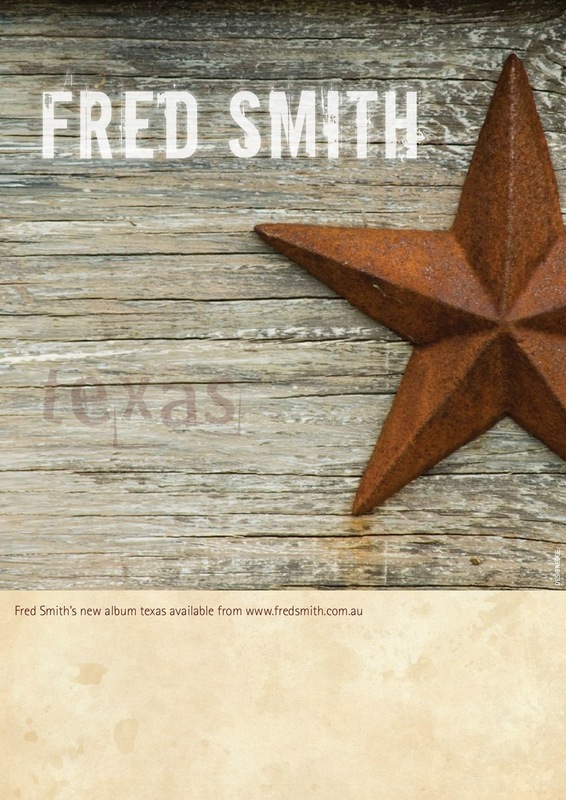 So saying the above (or rather, singing the above), Fred Smith did literally head home — to Australia. Fred’s first chance to play ‘American Guitar’ to a live audience came on his last night in the USA, after three years, coincidentally in a town called Frederick. (His first gig three years earlier had been, just as coincidentally, in Fredericksburgh). The next morning after its debut, Fred hopped on a plane and returned to Australia via a two week tour of Canada. Avid Trad and Now readers may have followed some of Fred’s adventures in these pages as he tripped around the USA from house-husbanding to house concerts, from suburban conventionality to folk conventions, and to a string of gigs, festivals and song contests along the way.